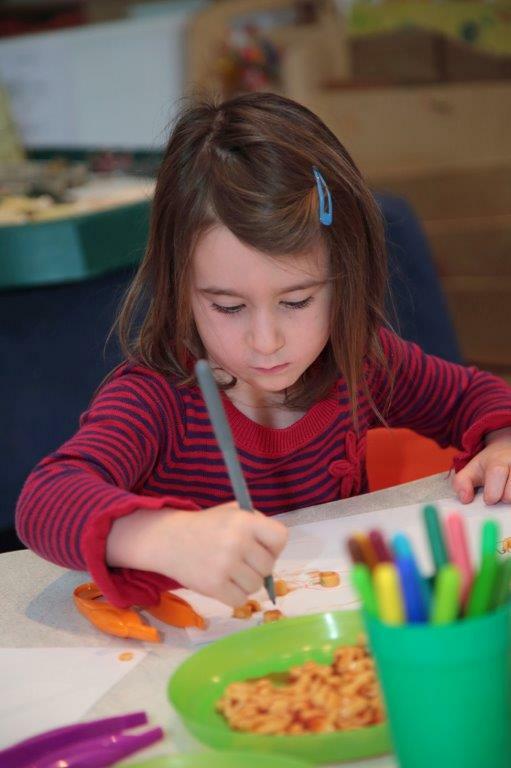 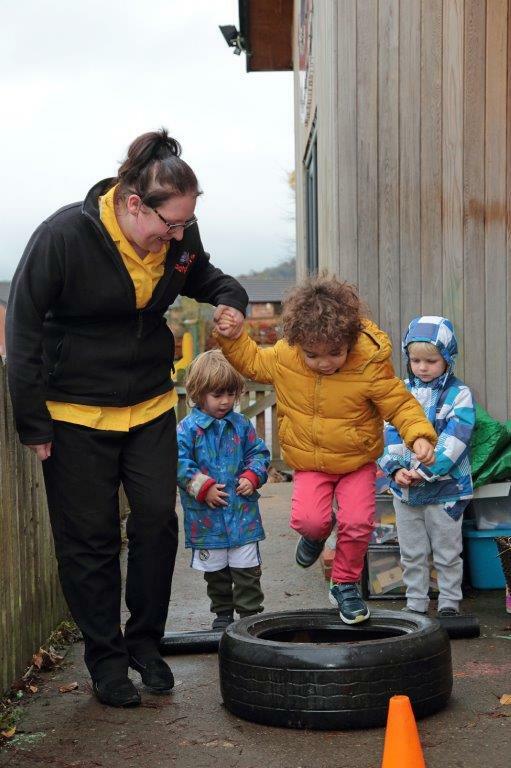 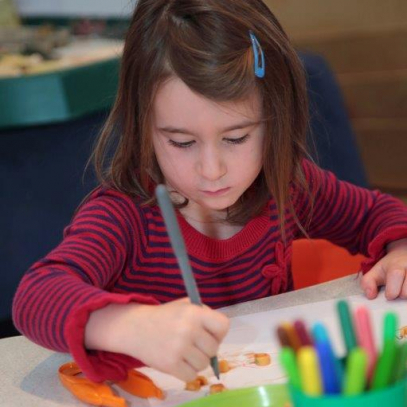 Footprints’ newest family day nursery in Bollington was opened in 2011, built on the grounds of Dean Valley Primary School, nestled in amongst the trees, we are proud of our second nursery and we enjoy the space of the secure grounds to play in! 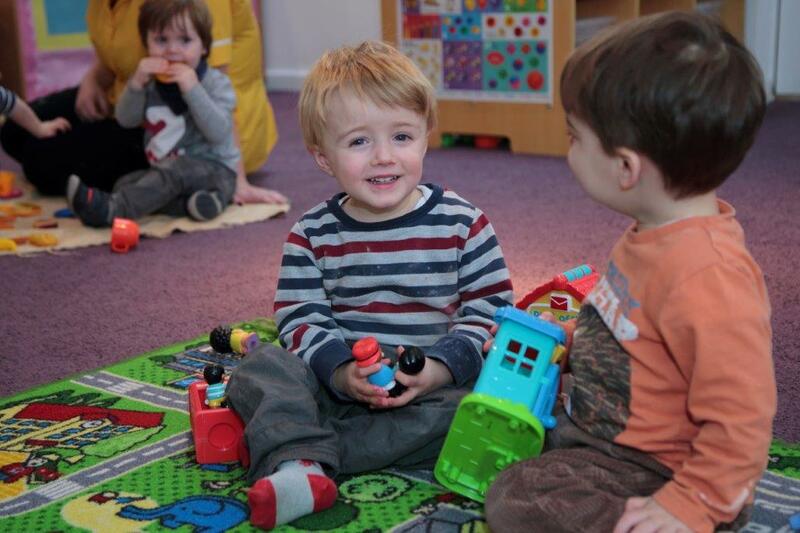 The nursery has been designed with cosy, welcoming spaces to ensure your child feels at home with us. 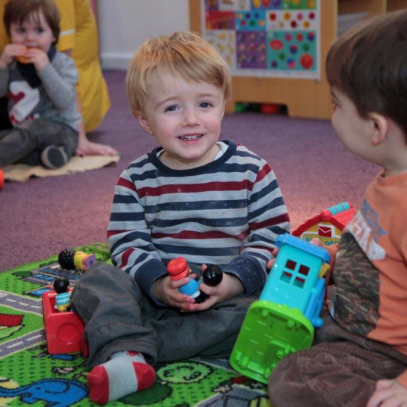 The purpose-built facility accommodates a total of 56 children including babies, toddlers, tots and pre-school children. 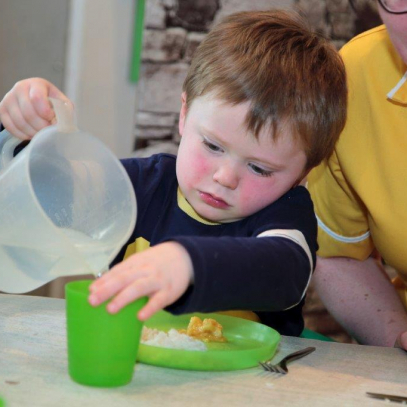 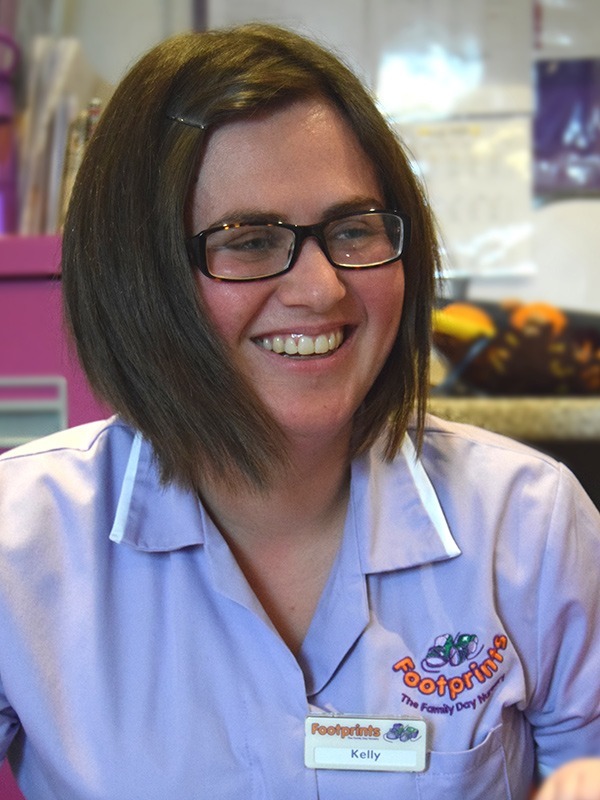 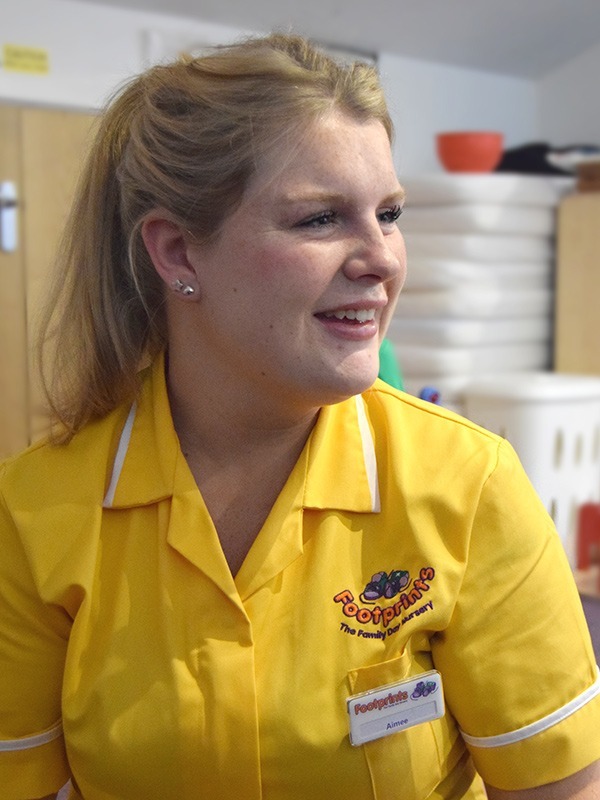 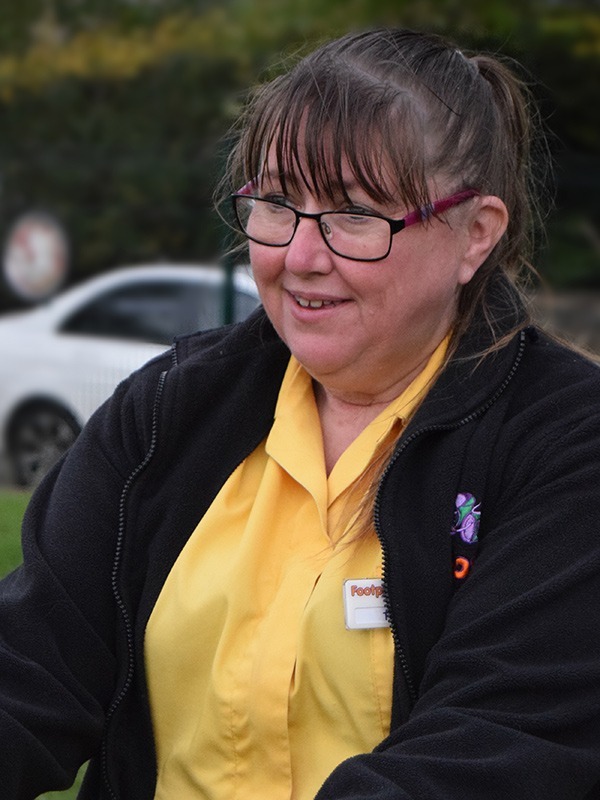 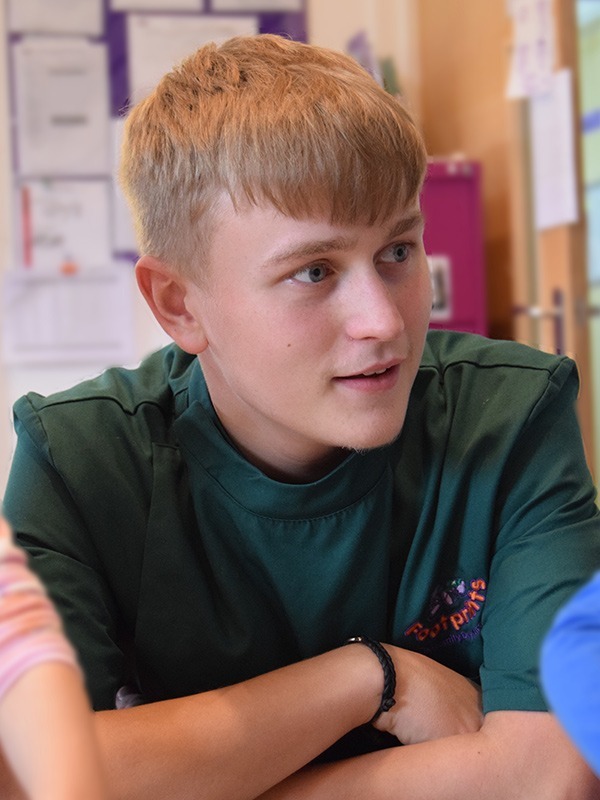 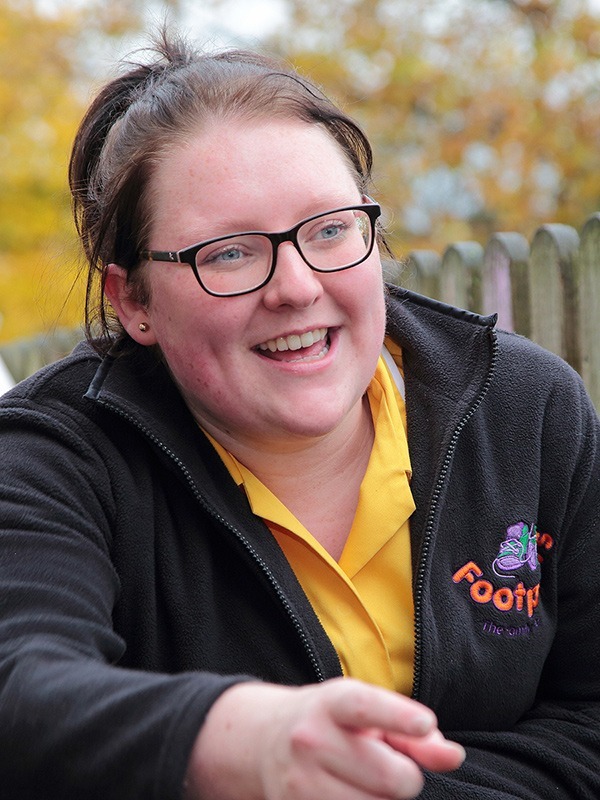 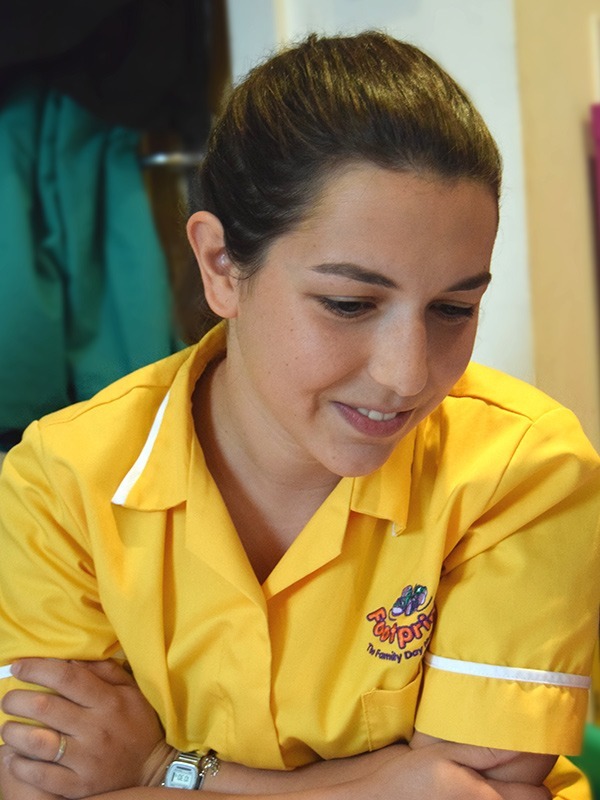 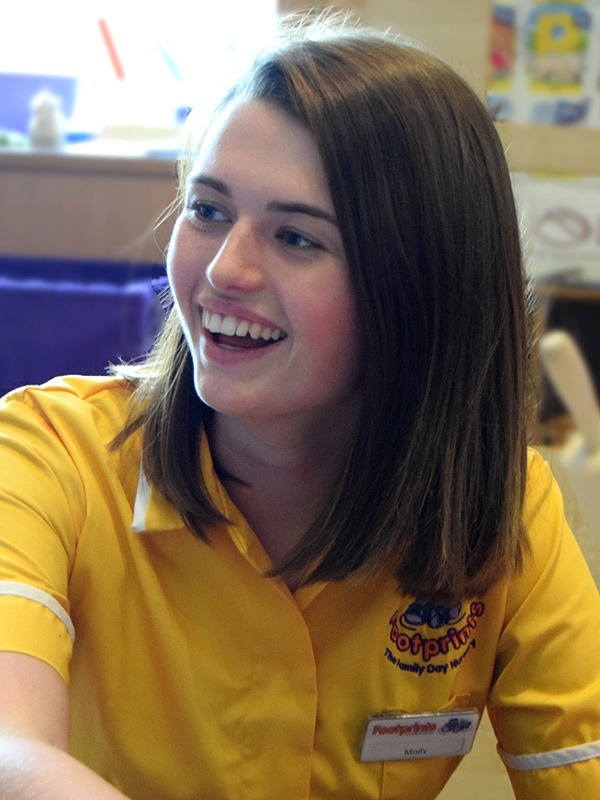 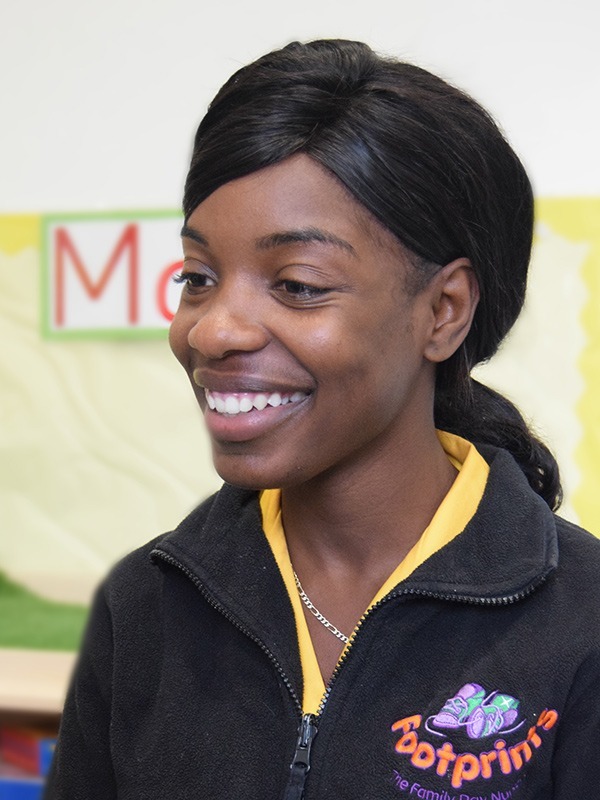 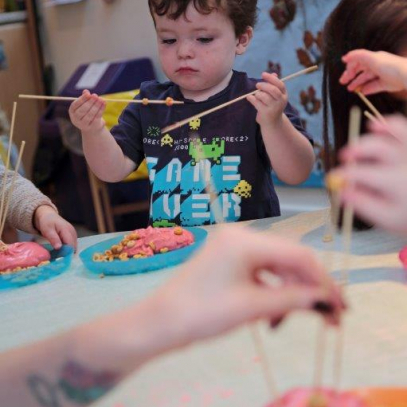 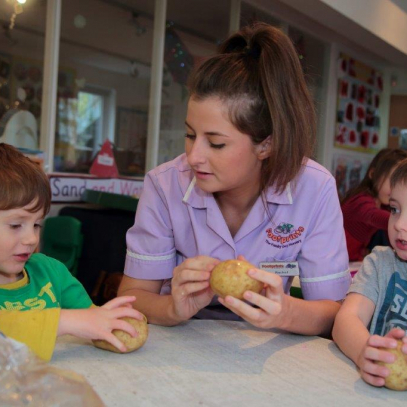 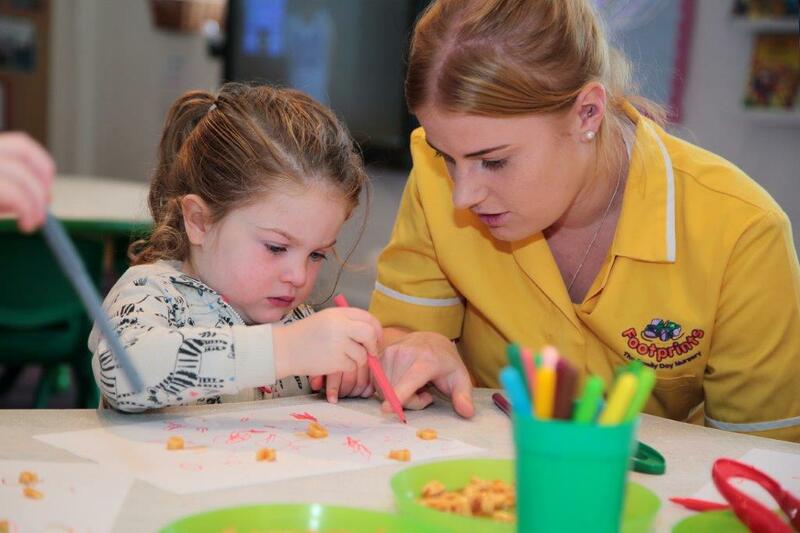 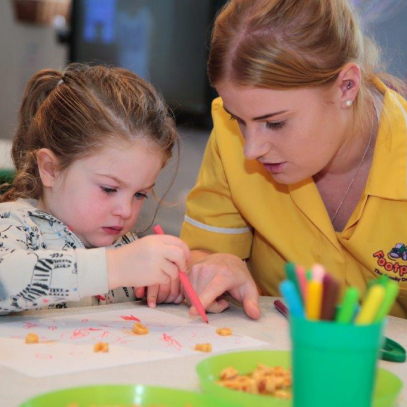 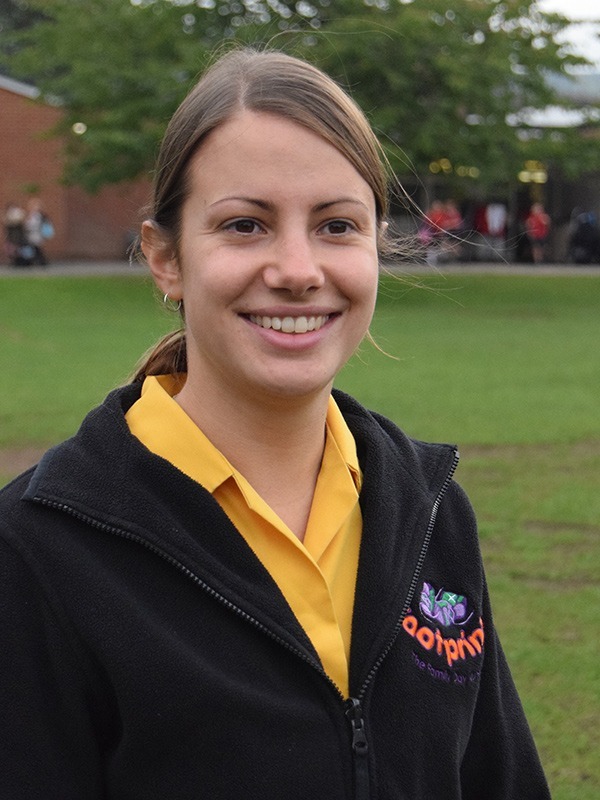 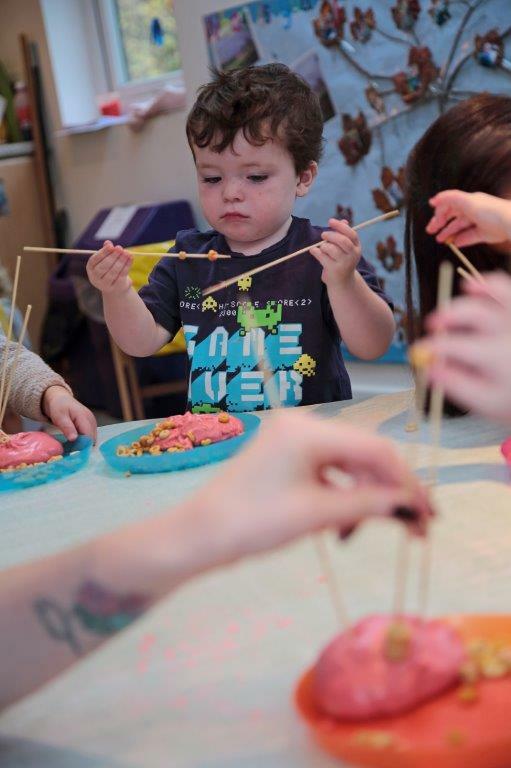 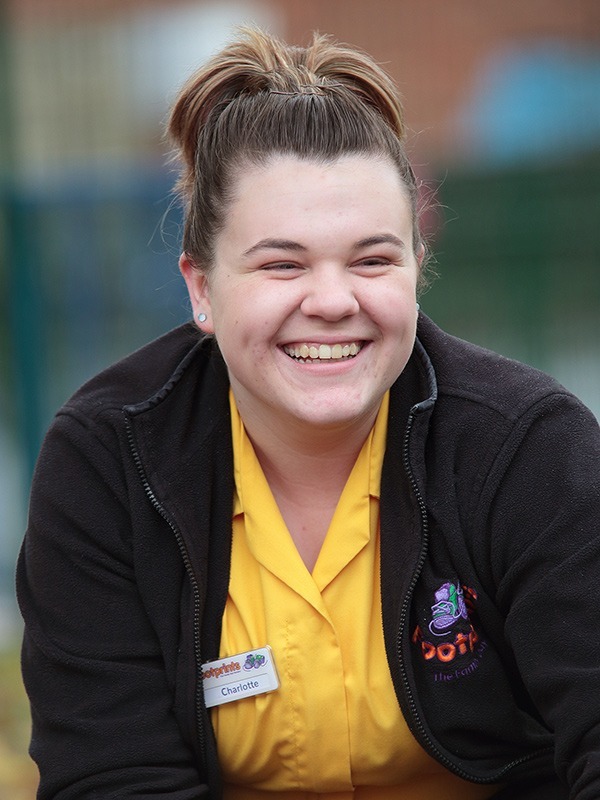 The approach to delivering care and education within a family environment mirrors the superlative standards that have been established so successfully at Footprints in Macclesfield. 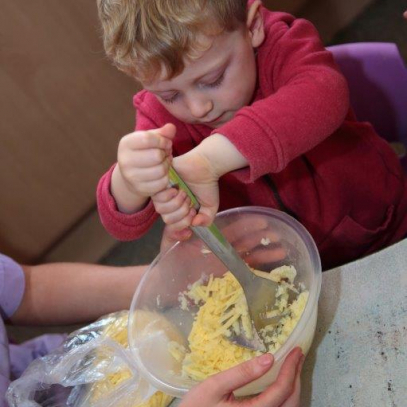 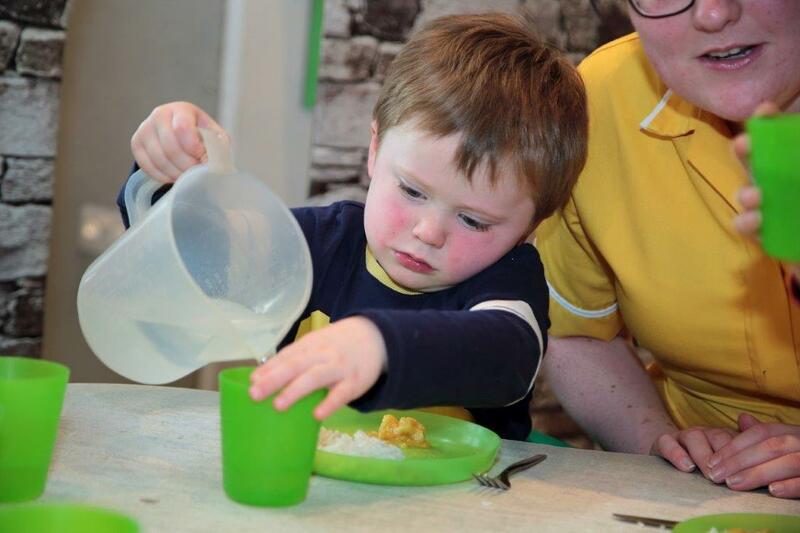 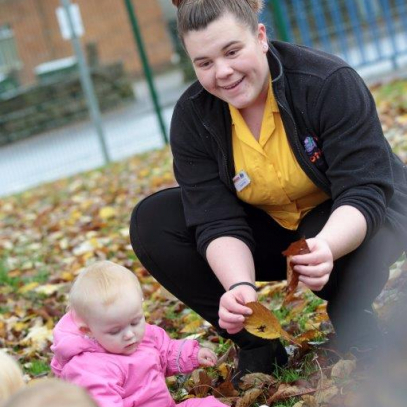 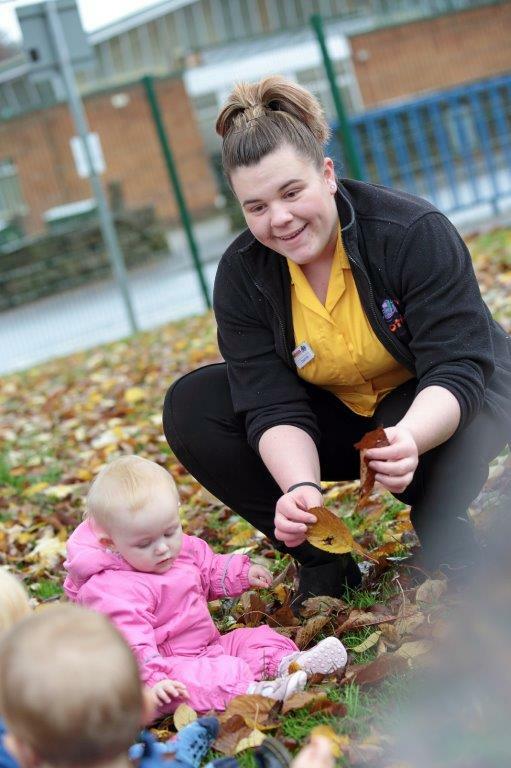 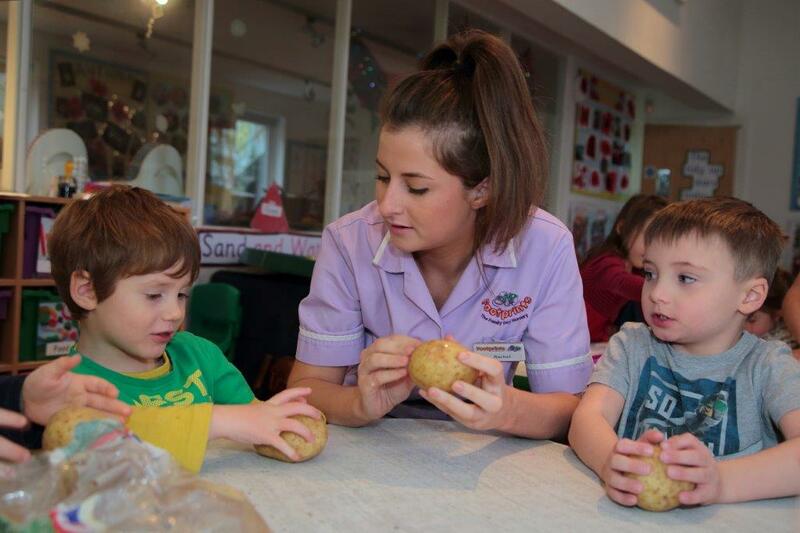 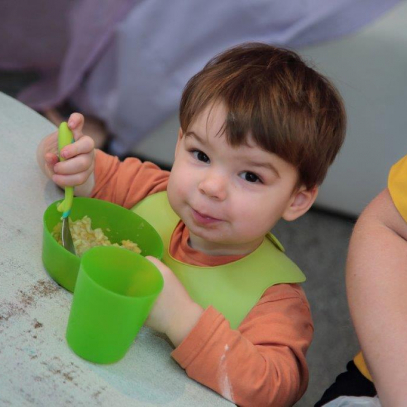 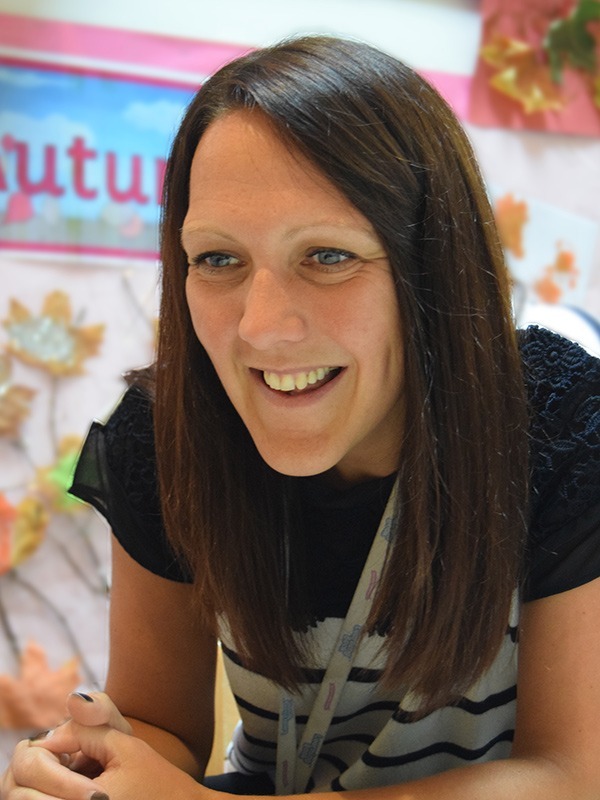 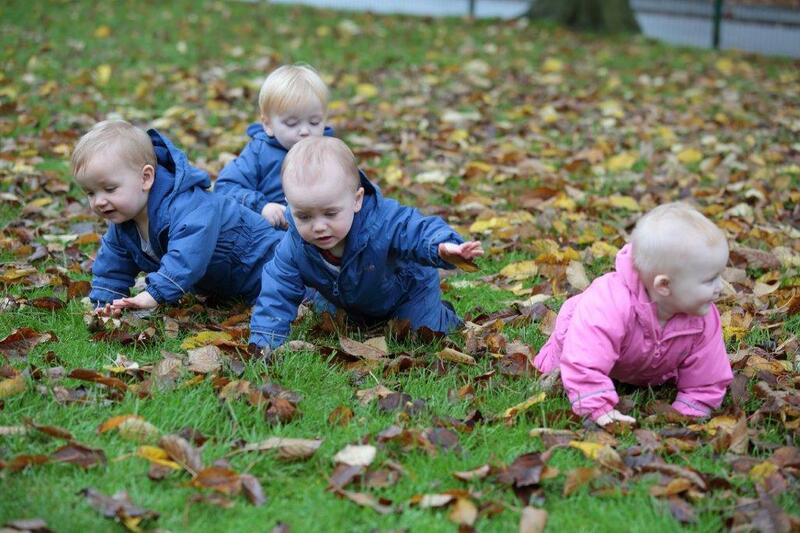 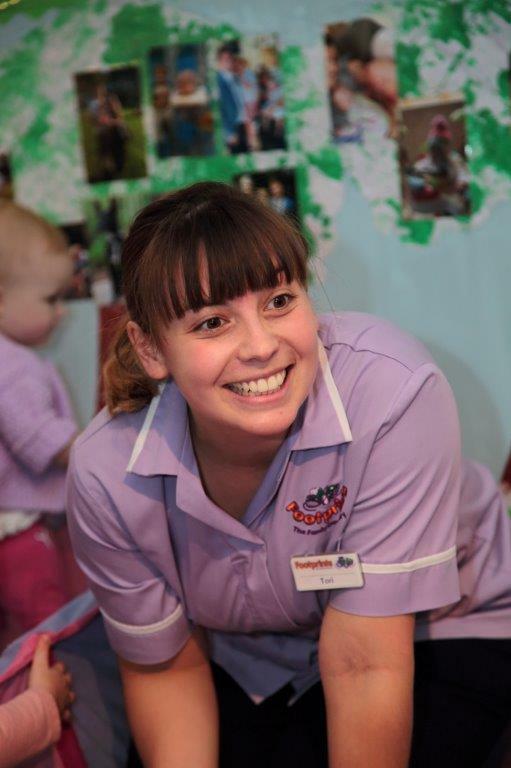 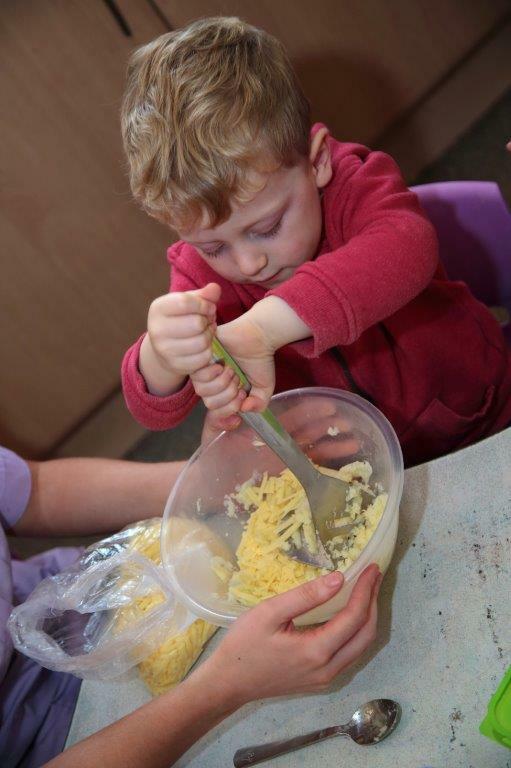 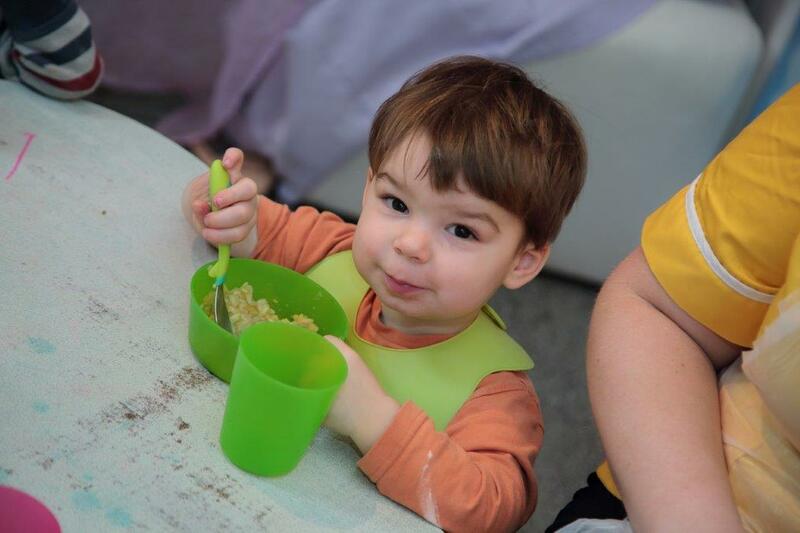 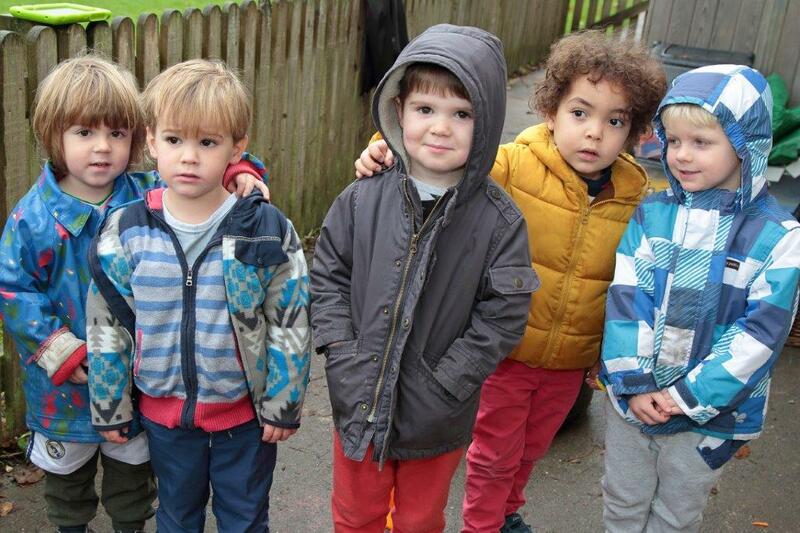 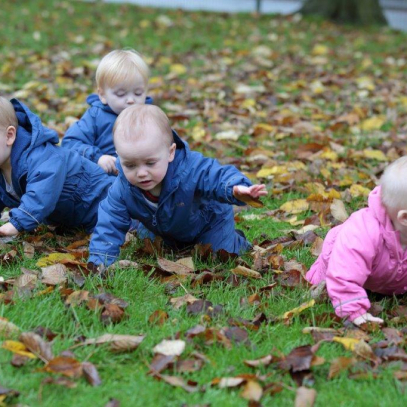 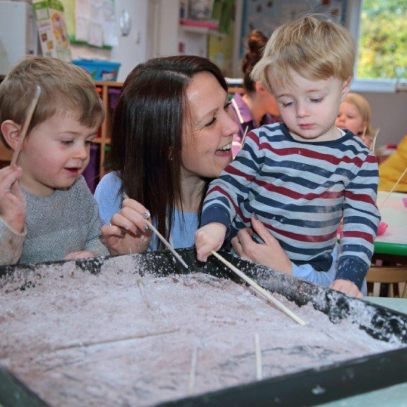 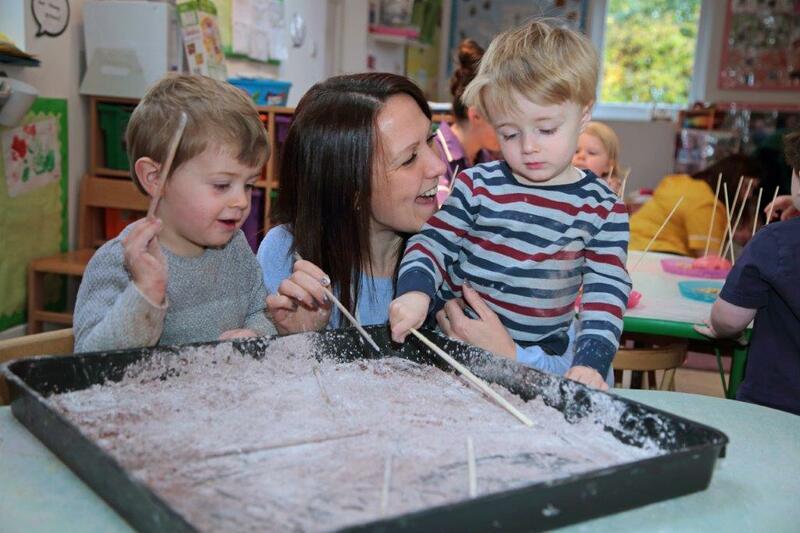 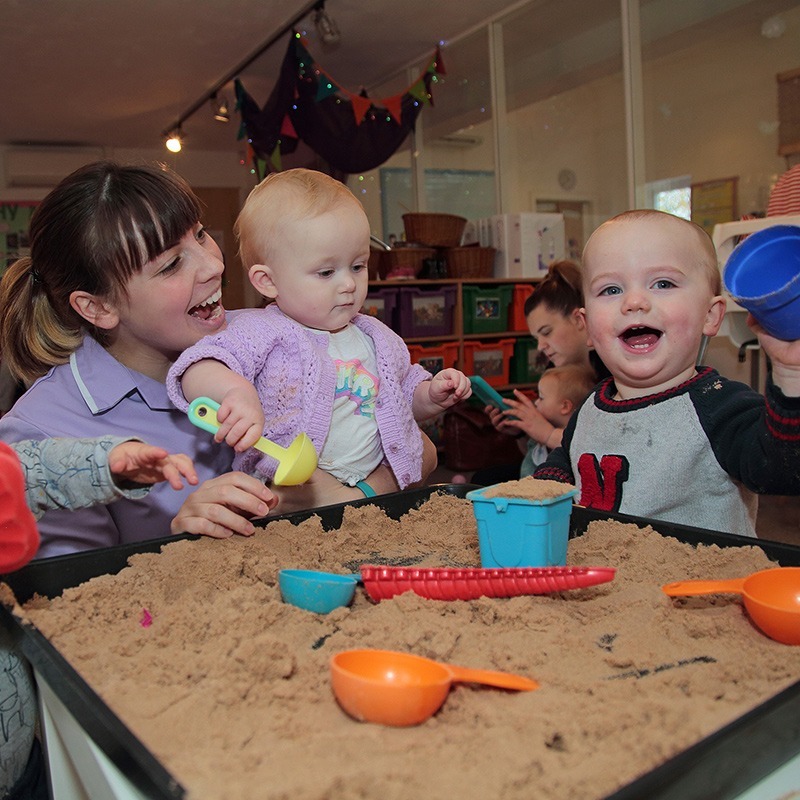 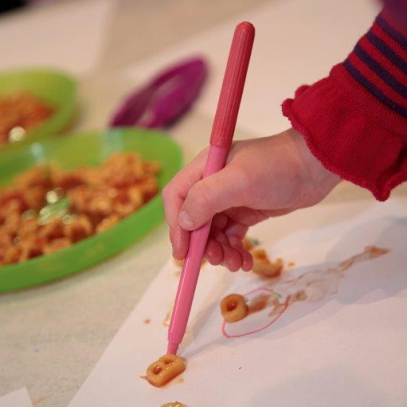 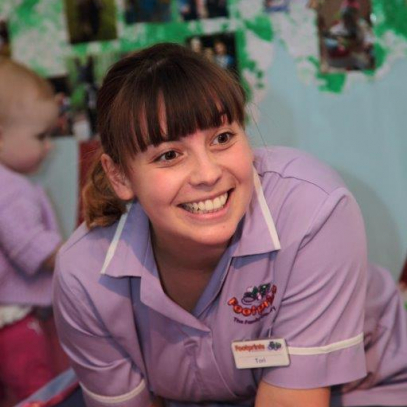 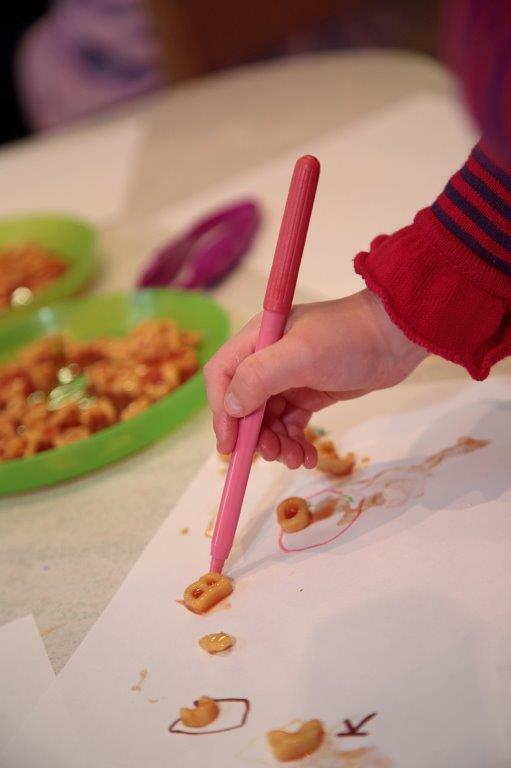 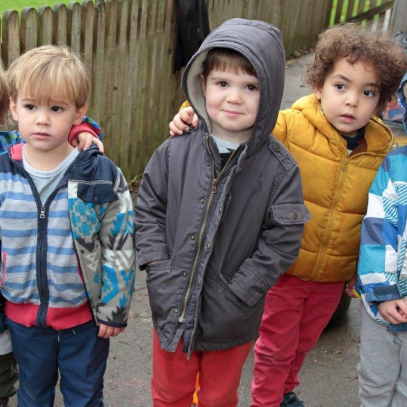 Our Bollington Nursery is open 7.30am to 6.00pm, 51 weeks per year, offering maximum flexibility to meet the needs of today’s busy working parents in Macclesfield, Stockport, Knutsford, Bollington, Prestbury, Disley, Wilmslow, Poynton, Alderley Edge and beyond. 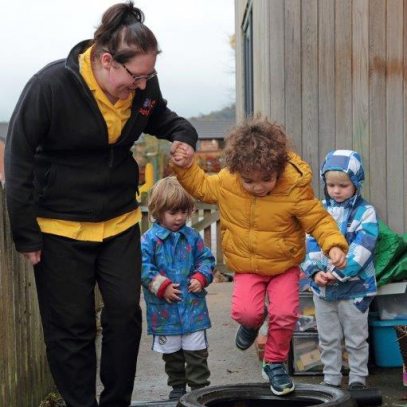 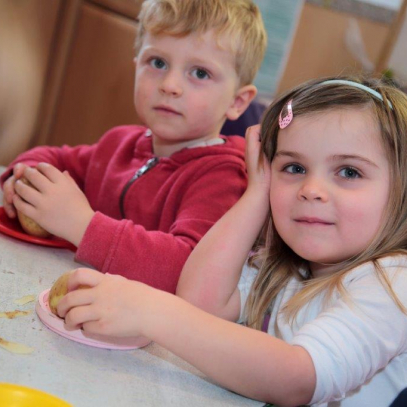 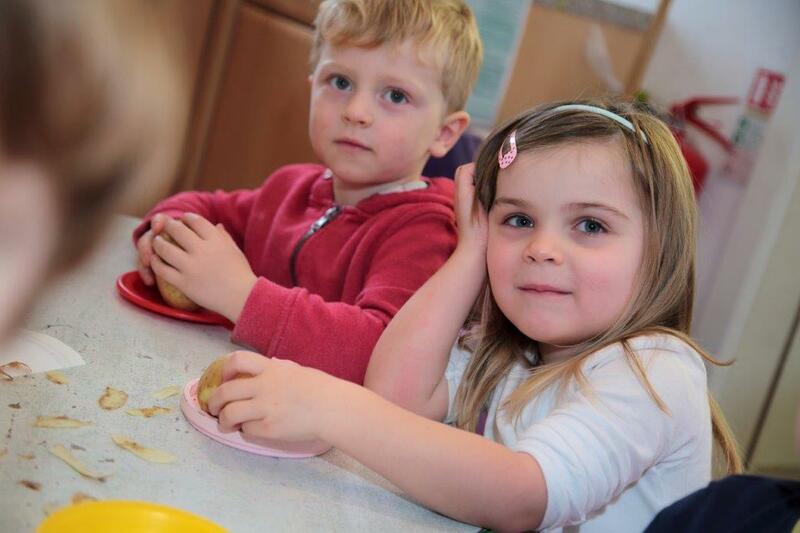 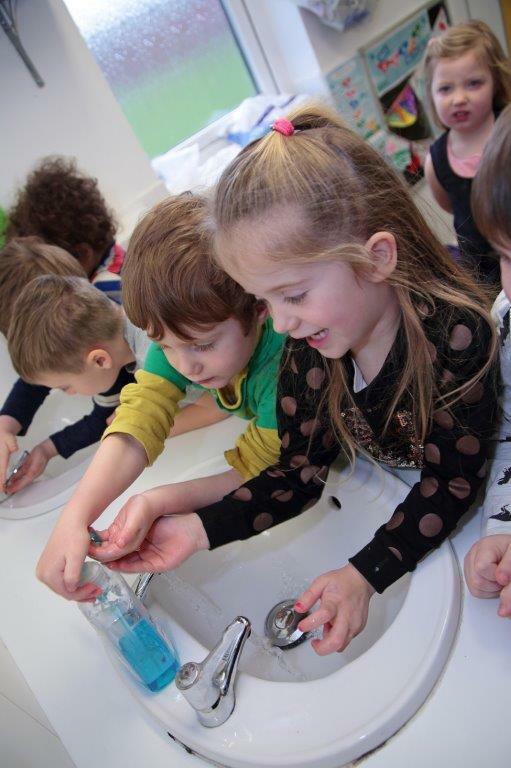 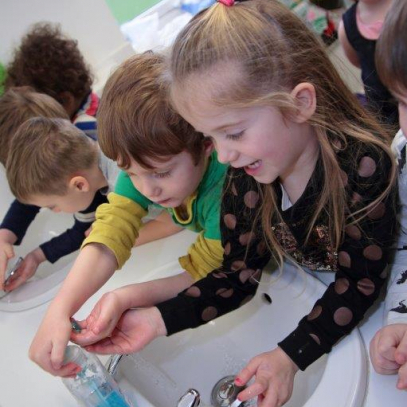 Footprints at Bollington was classed as ‘Outstanding’ in all areas during our last OFSTED inspection in November 2013.